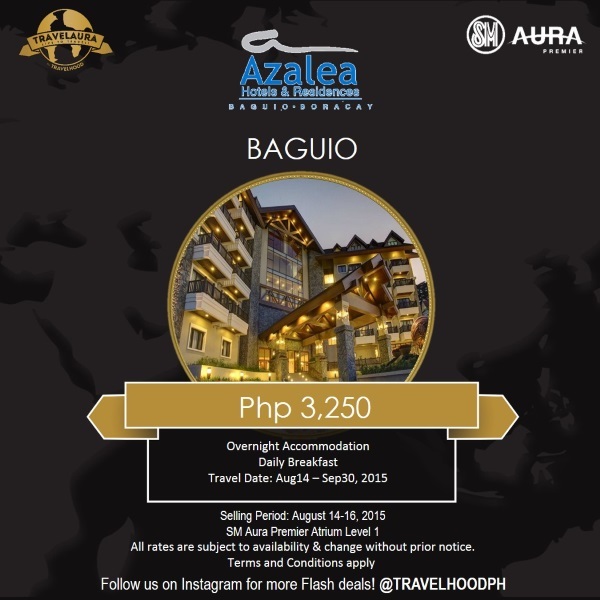 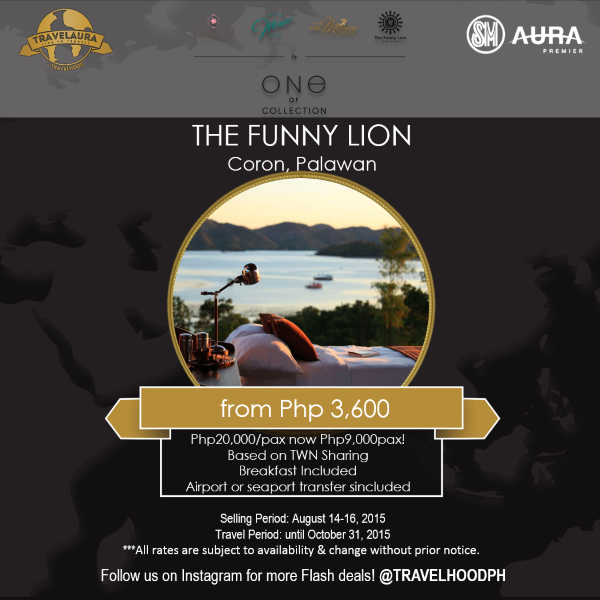 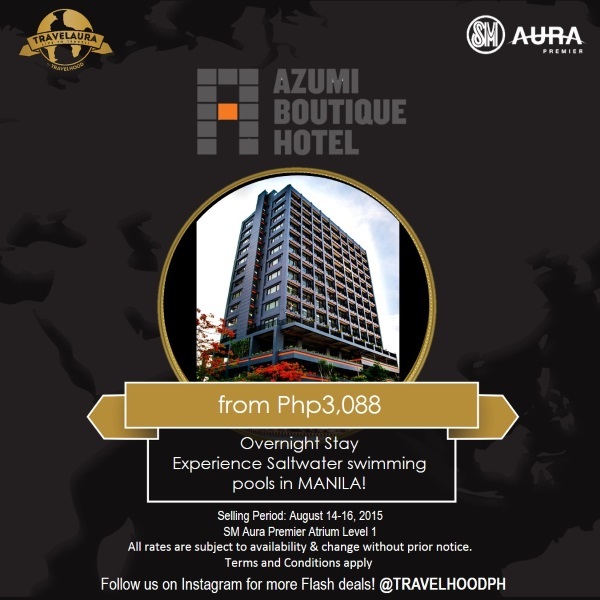 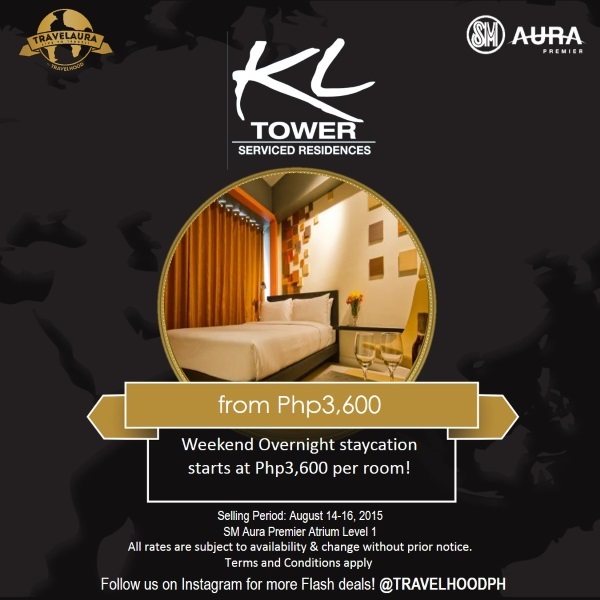 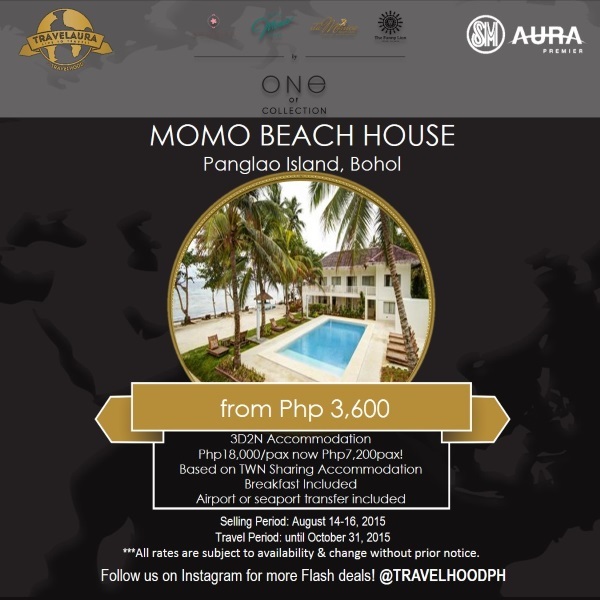 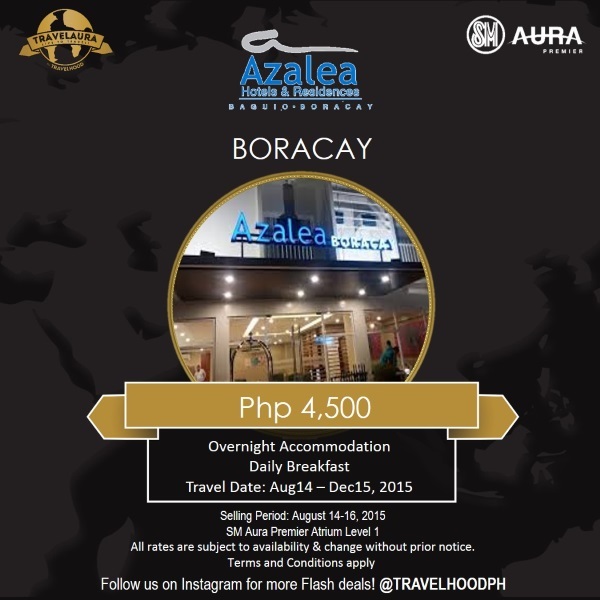 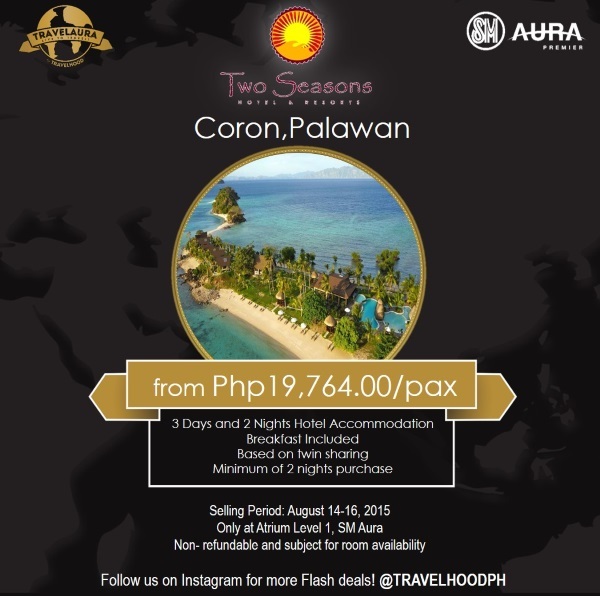 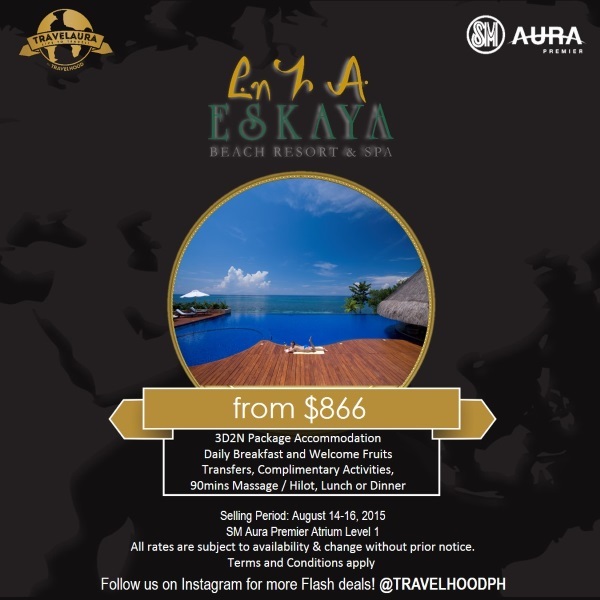 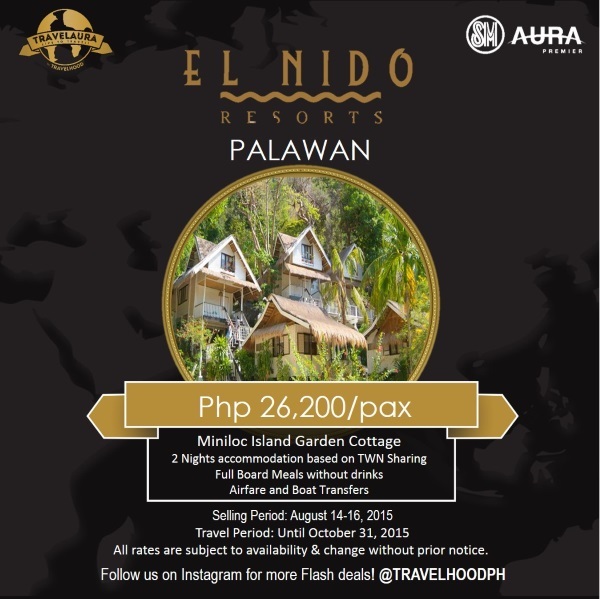 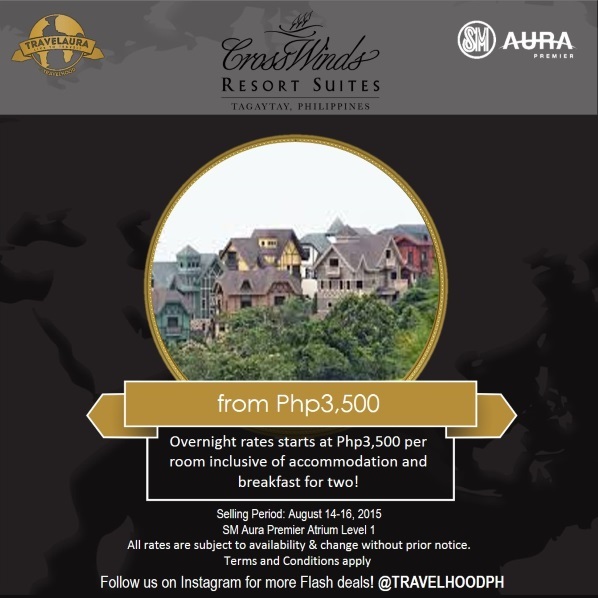 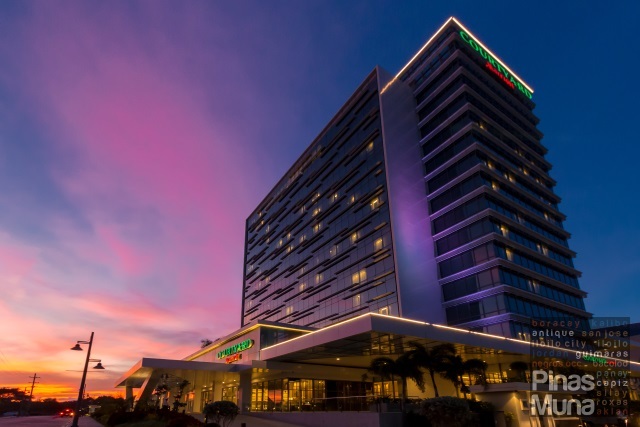 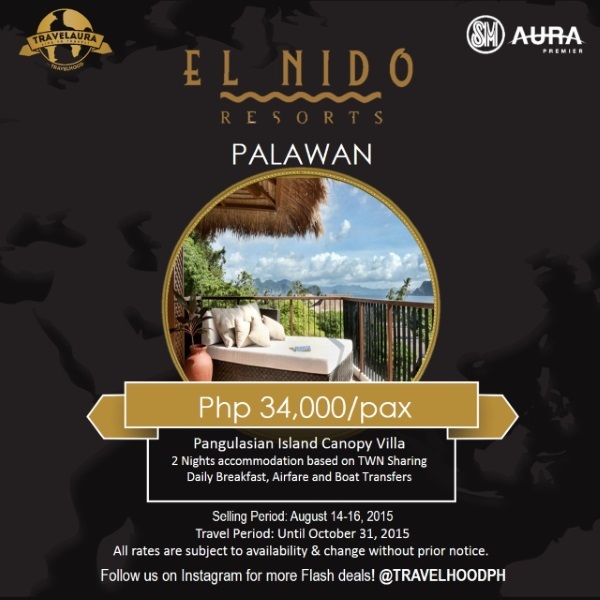 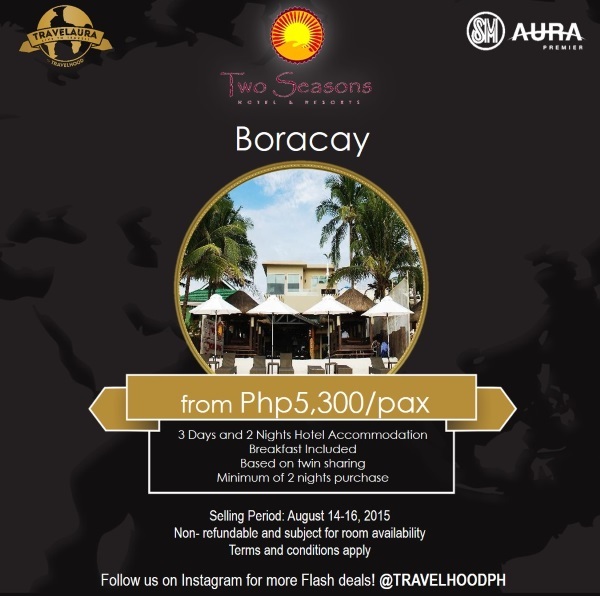 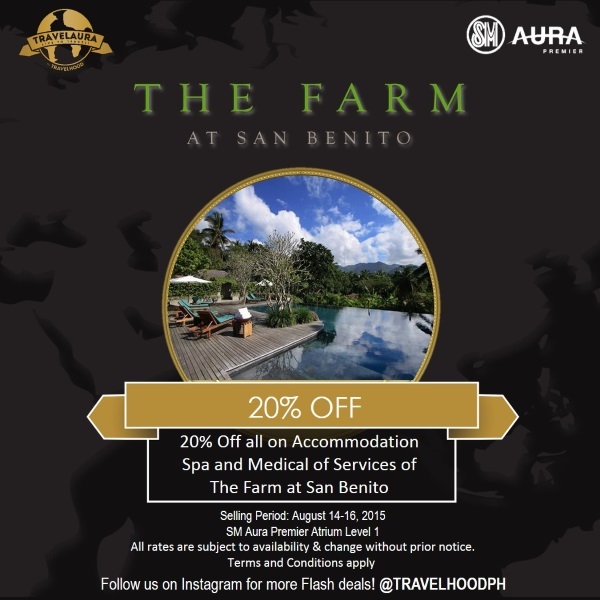 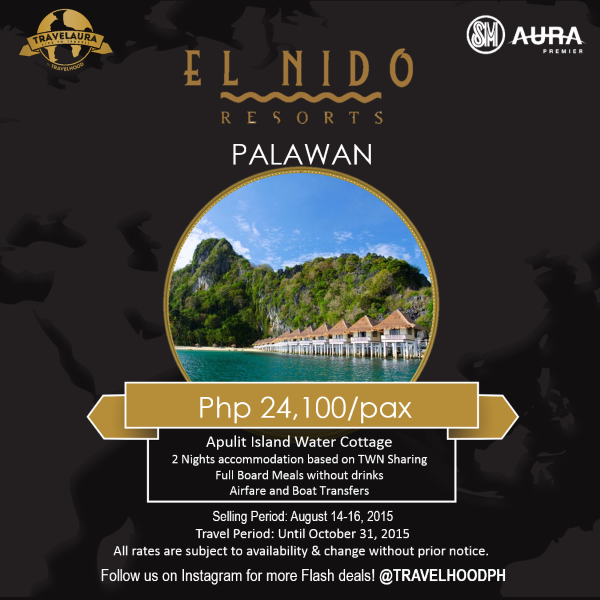 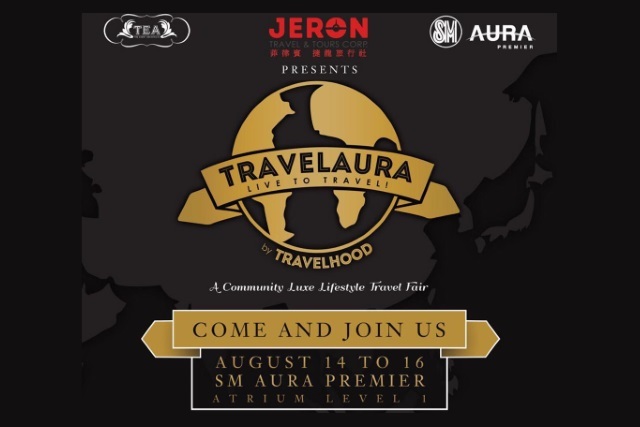 The Event Architects (TEA) and Jeron Travel and Tours Corp, in partnership with SM Aura, will be holding the TRAVEL AURA BY TRAVELHOOD from August 14-16, 2015 (Friday to Sunday). 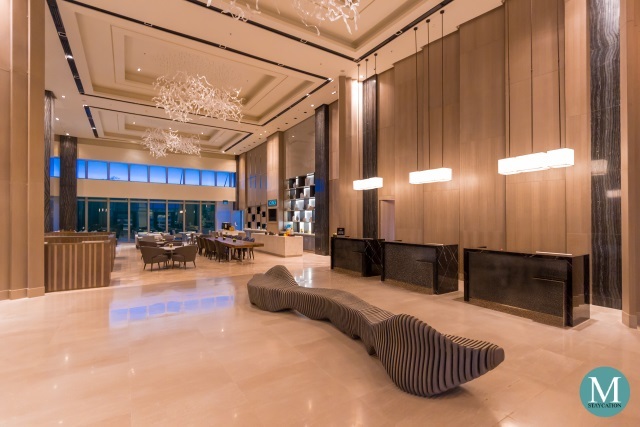 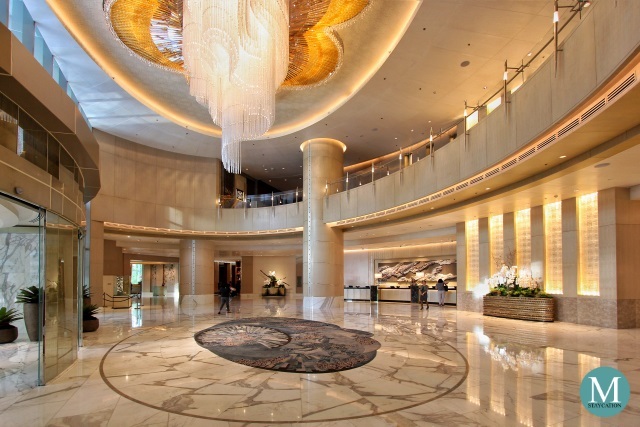 This travel fair is especially targeted to the leisure travel market, where exhibitors and vendors were carefully chosen to suite the discriminating taste of the luxury travel segment. 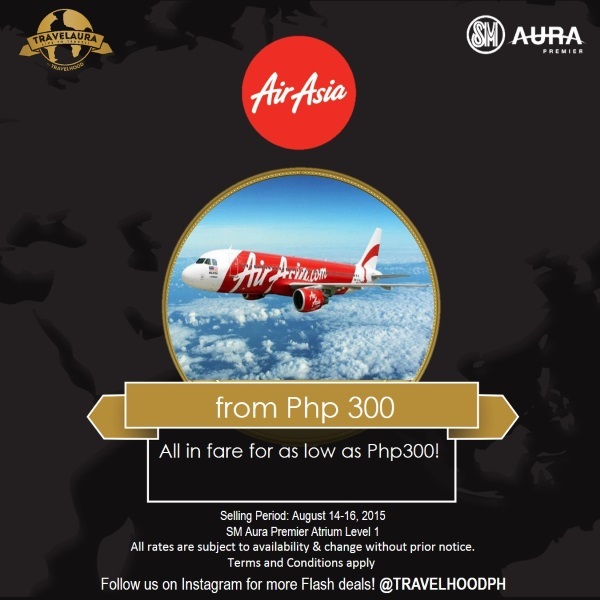 We will be giving away two pairs of tickets to Travel Aura which you can use this Saturday or Sunday. 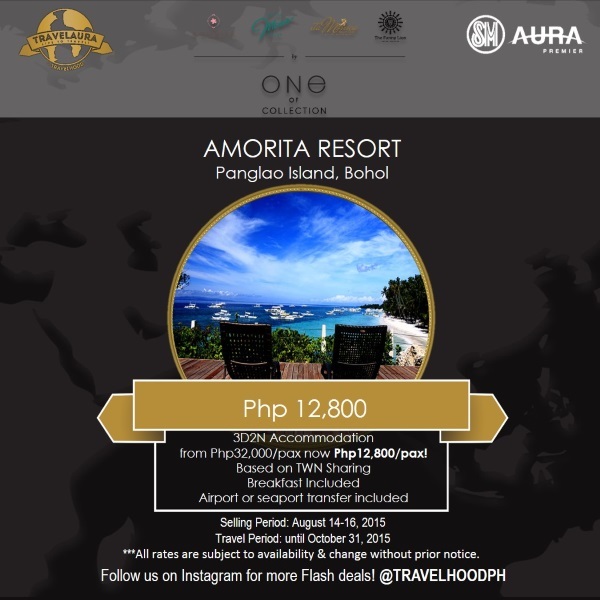 To join, just download the photo of any of the below packages and deals and post it on your Instagram account tagging three of your friends who, like you, would be interested in that product. 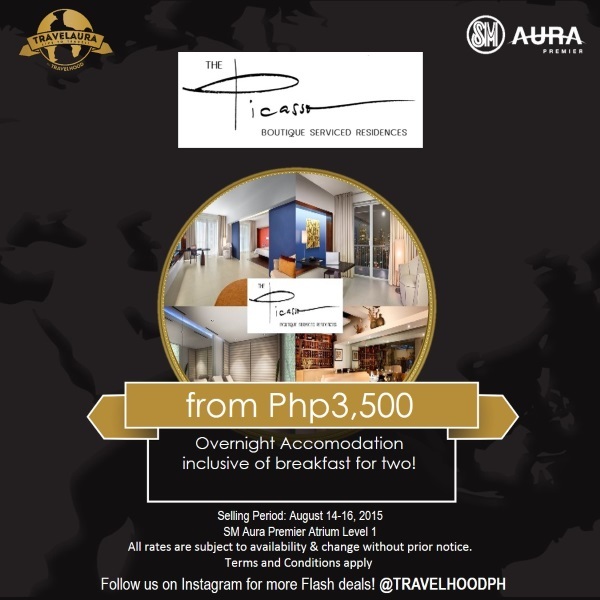 Don't forget to tag @pinasmuna and use the hashtags #PinasMuna and #TravelAura.